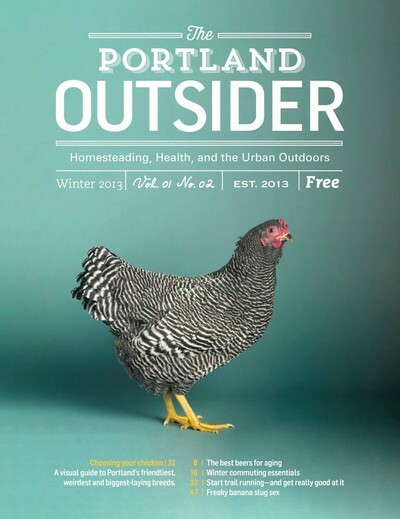 The Portland Outsider is a new free quarterly magazine that’s all about homesteading, health, and the urban outdoors. It’s for the bike commuter who raises chickens, the bird watcher who cans tomatoes, the gardener who’s training for a 5k. 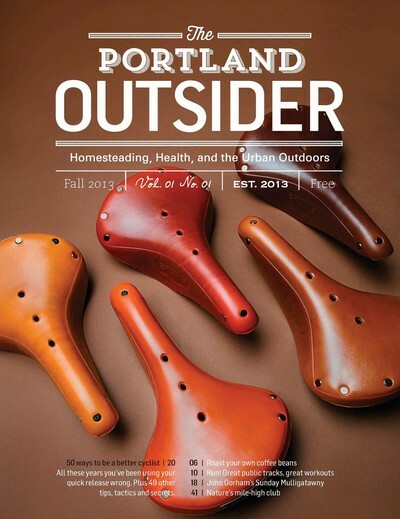 It’s a magazine for those striving for the sustainable urban lifestyle. 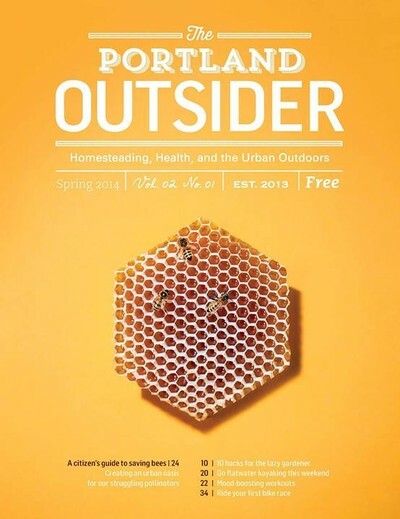 It’s about Portlanders sharing ideas and strategies with Portlanders. It’s about helping you live a more self sufficient, healthier and more engaged life.